I will be teaching a “Music Copyrights & Publishing” workshop at the Independent Music Conference. 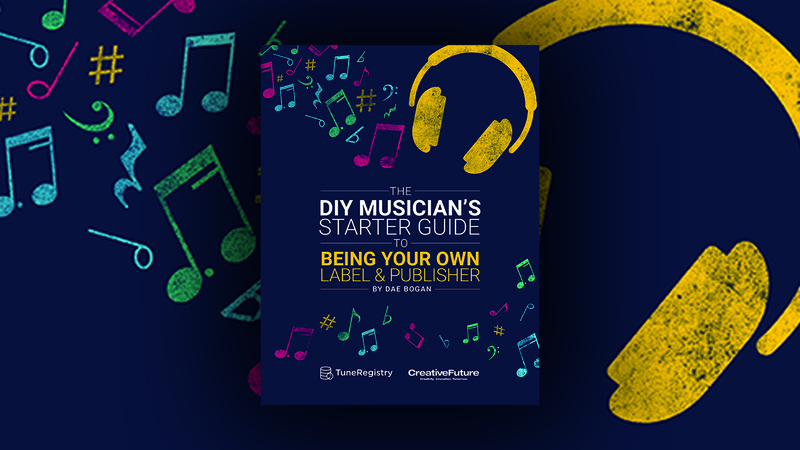 This workshop will cover music copyrights and publishing basics. Topics will include rights granted to music copyright owners, protection and enforcement, public domain vs. creative commons, public performance vs. digital performance, and much more. 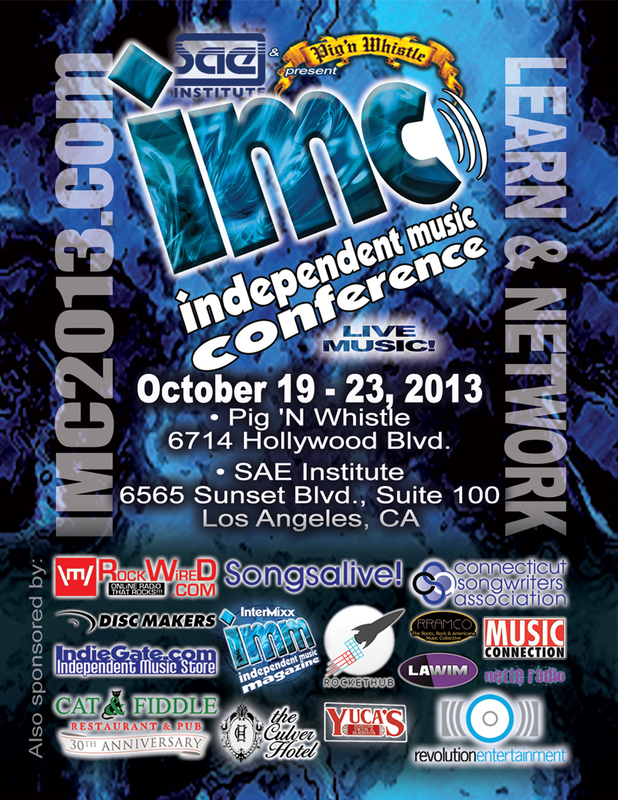 The Independent Music Conference (IMC)® is a Federally Registered Trademark. It is the only national music conference designed specifically for the rapidly growing independent music market. Founded in 2002, the IMC has been presented thirteen times in cities all over the U.S. including Philadelphia, Dallas, Charleston, Northampton and Los Angeles.